The heartwarming, ethereal and serene sound of choirs in a gigantic cathedral. This composition moves very slowly and gently, and never strays too far from its main theme. So restful. So calming. Letting Go creates a space that you can sink right into. 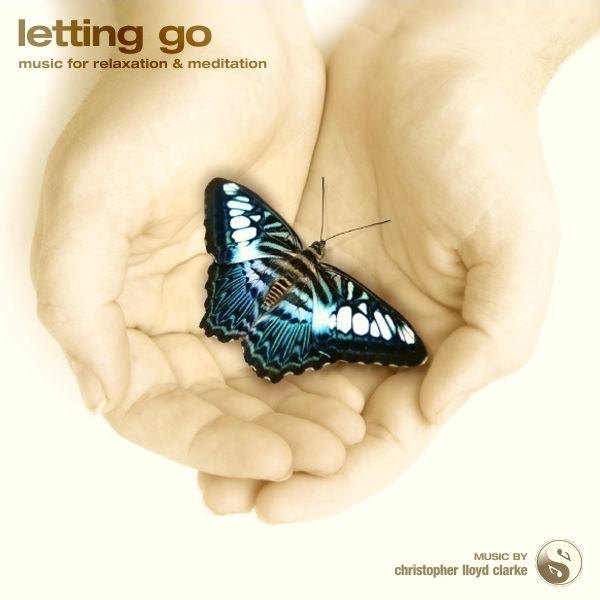 Letting Go is a composition that was created in response to a request from Jason Morton, a meditation teacher otherwise known as "Guru J" to his friends and followers. He asked me for some "really gentle background music that I can use during hypnosis with my clients". Jason was very specific about wanting to keep the music free of bells, pianos or complex orchestration. The music had to be simple, but it had to have soul. This soothing music consists of a main theme that lasts for about 15 minutes. I’ve also prepared longer versions of 30 minutes and 60 minutes duration which continue this theme and maintain the same atmosphere as the shorter version.